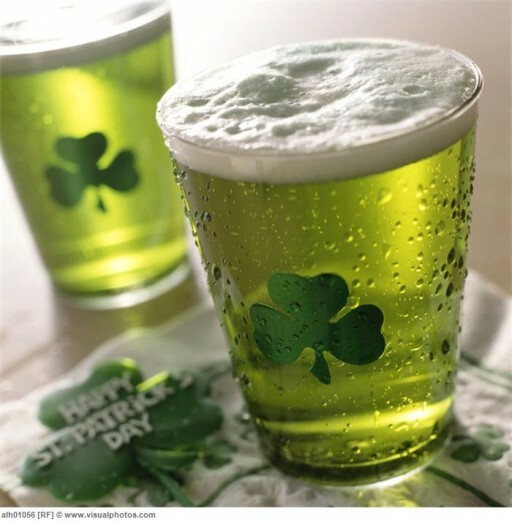 You know it is officially Springtime when flowers are blooming, the color green is floating around in the air, allergies are spiking, and it's time to celebrate St. Patrick's Day. Parades, green beer, and pub crawls can be a good time but throwing your own party can be an epic affair! That is if you let Snyder Entertainment supply you with all of your party needs. All you gotta do is grab your green shirt + Lucky Charms and we'll provide the U2 mixtape. Brian: "If I were throwing a St Patty’s Day party I would no doubt make sure to have our DJ services and party enhancers package. Most of the St Patty’s Day events I have attended have been more of a casual affair than say a New Year’s Eve party. Set the tone with music, fun energy, and hits from my college era. Sprinkle in our party enhancers like green tambourine’s, glow in the dark glasses and all of a sudden we have a laid back affair. No doubt a green lighting package would have to be involved. When I was in college, I had a college radio show and a character we created was a leprechaun named, “Shorty The Pimp”. We always had Shorty show up to our parties taking pictures with people and of course he/me was in full character the entire time. Think Bad Santa, just with a leprechaun outfit and a really bad Irish accent. 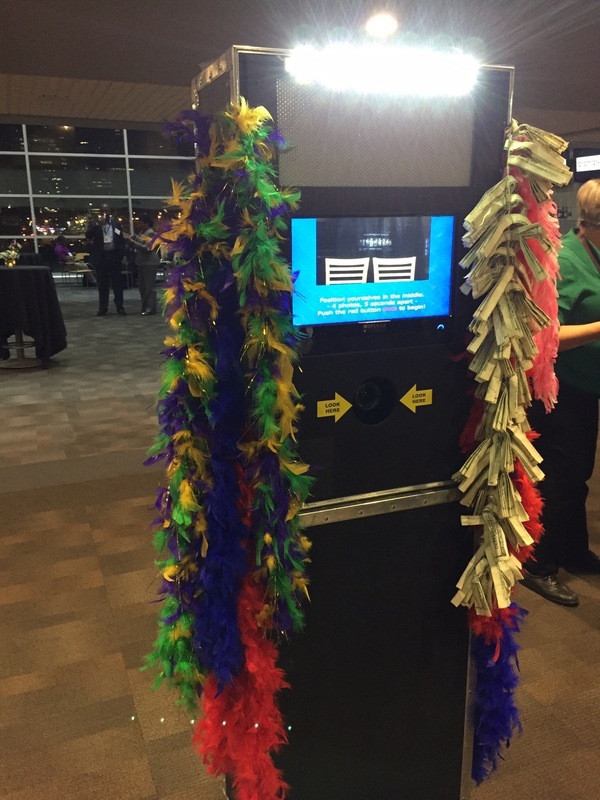 As I am writing this….all I can think about is how funny it would have been to have a photo booth back then.. Shorty would have taken a lot of pictures! 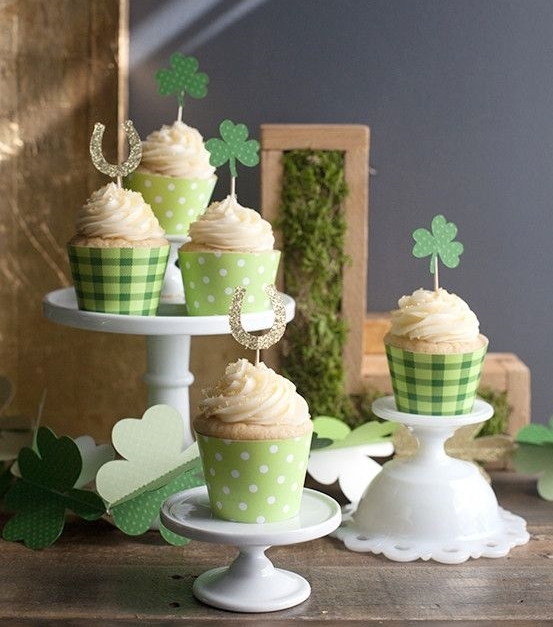 For years, I have eaten Lucky Charms on the morning of St Patrick’s Day, and I am pretty sure that is not anywhere near traditional but it feels so right!" Brad: "I would host a Murder Mystery Experience party. It would be a private show that's not advertised to the public but a script exists. 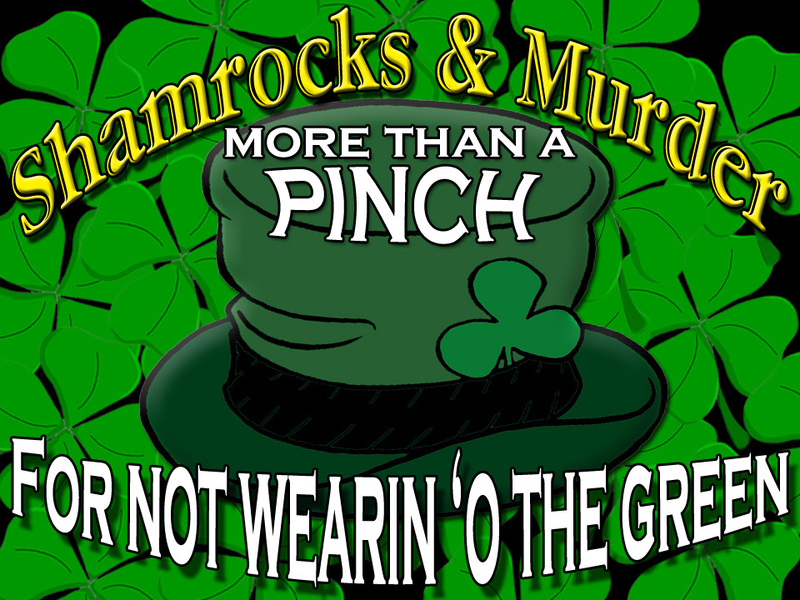 The theme is a Irish Wake and I would include DJ music mixes and custom lighting. There would be traditional Irish Fare, dark beer, and of course a murder." 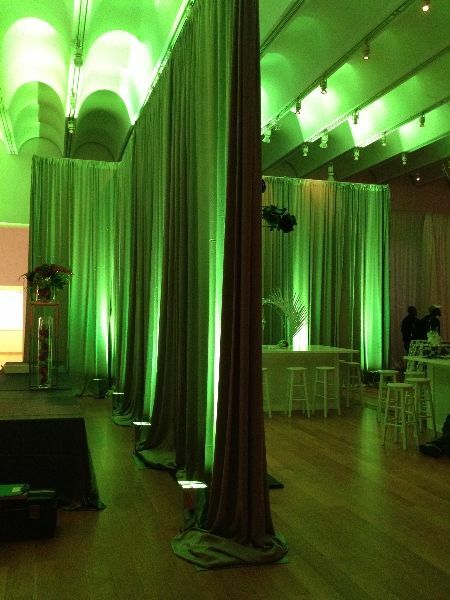 J Clark O'Anderson: "I would have Green Lighting Design, and our open-air Photo Booth with Irish-inspired Props. Irish Tunes mixed in with fun dance music. 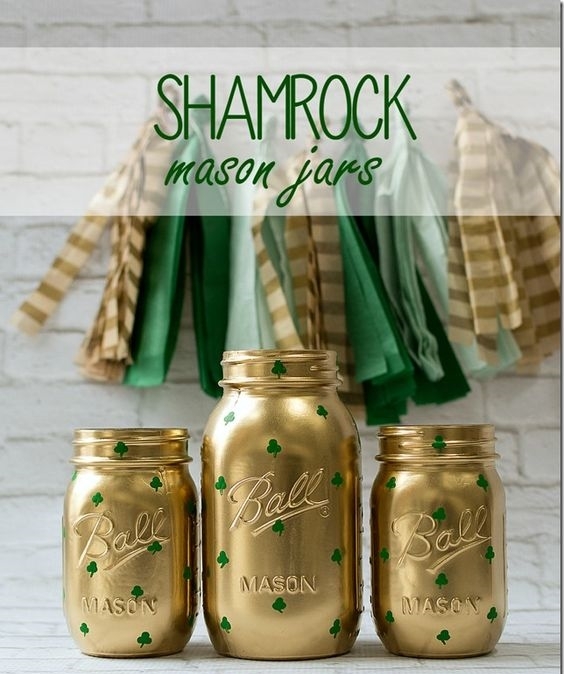 Party enhancers customized with "Kiss Me, I'm Irish." We would all play a game called "Pot O'Gold" trivia, and I'd be dressed as a leprechaun." Jenny: "I would definitely have a DJ make a playlist with bands from Ireland including U2, The Cranberries, and The Script mixed with Top 40 hits. Of course a gobo (monogram) light of a shamrock shining on the wall, the party space decked out in DIY decorations, all green party enhancers, adult green-colored cocktails, a Photo Booth with a green + gold backdrop, and an Instagram Station so all of my guests could print out their pictures! 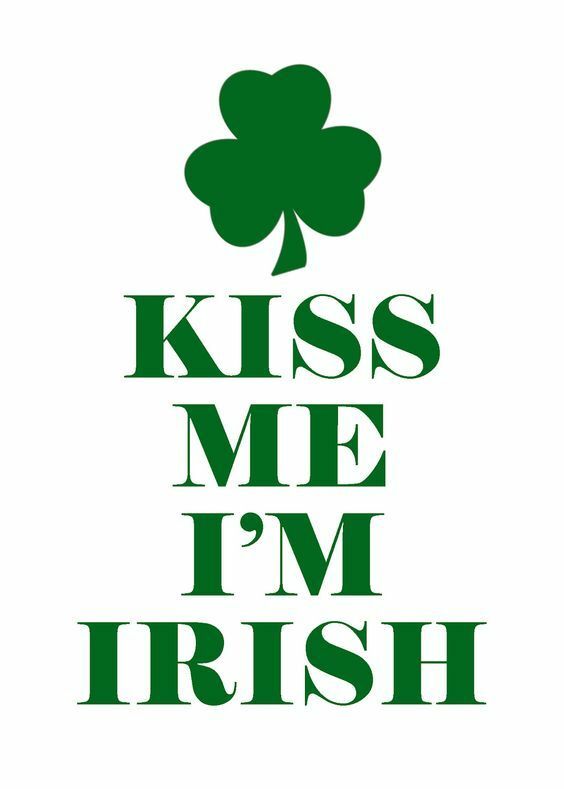 HAPPY SAINT PATRICK'S DAY, FRIENDS! Nashville DJ Diaries: Snyder Entertainment GOES TO Las Vegas for MBLV20!